Courtesy of HENDRICKS & ASSOC.. 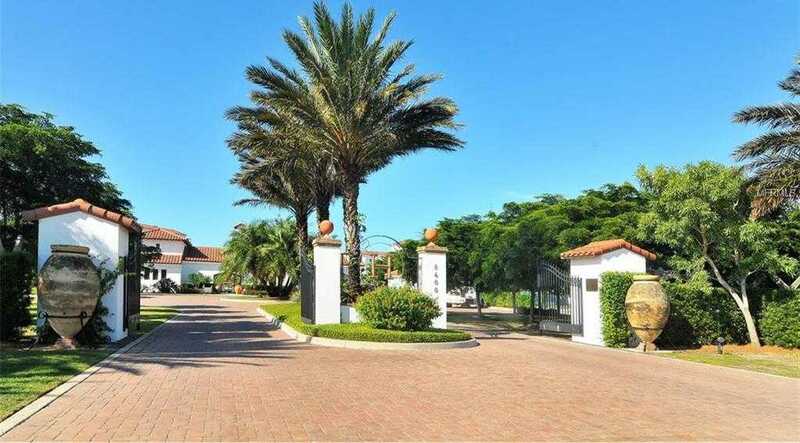 Please, send me more information on this property: MLS# D6103307 – $392,000 – 11160 Hacienda Del Mar Blvd #d-205, Placida, FL 33946. I would like to schedule a showing appointment for this property: MLS# D6103307 – $392,000 – 11160 Hacienda Del Mar Blvd #d-205, Placida, FL 33946.